You may not necessarily care for it much (I know I certainly do not), but it looks like there is no stopping the impending dominance of Microsoft’s newest OS. Windows 10 is now installed by over 50% of Steam’s users, the results of the latest Steam hardware survey show. This is the first milestone Windows 10 has hit on Steam since May 2016, when it overtook Windows 7 to become the most used OS on Steam. Right now, 50.35% of all Steam users use Windows 10; almost 34% users are on Windows 7 still, while 10% are using Windows 8 and Windows 8.1. Windows XP and Vista collectively are on 1.34%, with the remaining share divided by MacOS and Linux users. Of course, there is more to this news than just install base numbers, too- see, DirectX 12, Microsoft’s next generation API, is exclusive to Windows 10. 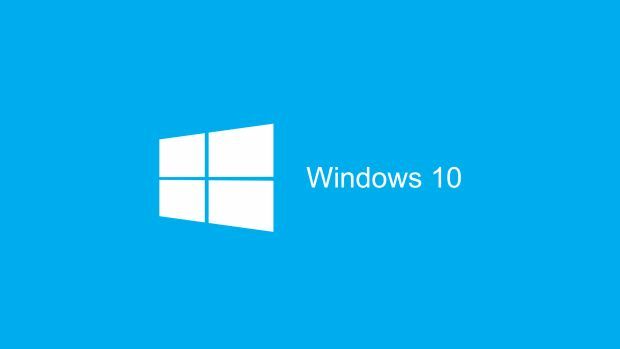 This means that it is unlikely to see widespread use and adoption by developers unless there are more Windows 10 users. With Windows 10 making persistent and steady gains, it is now evident that DirectX 12 use (and concurrently, Vulkan use) is more a matter of when, not if.